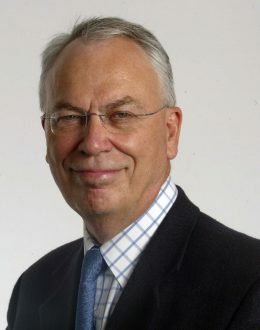 He moved to London Business School in 1990, where in addition to two periods as OB Chairman Nicholson has been Research Dean, a Deputy Dean and member of the Governing Body. He has had spells as a distinguished visitor at universities in the USA, Germany, Canada, Ghana and Australia, and he is a Fellow of the International Association of Applied Psychology, the British Academy of Management and the British Psychological Society. He has been honoured by awards from the Academy of Management in the USA, and IAAP. He runs two of the world’s most innovative leadership programmes: Proteus and High Performance People Skills for Leaders. He is a frequent commentator on television, radio and in the press, and a sought after advisor for top teams in business. He has a special interest in sub-Saharan Africa and its business interests.